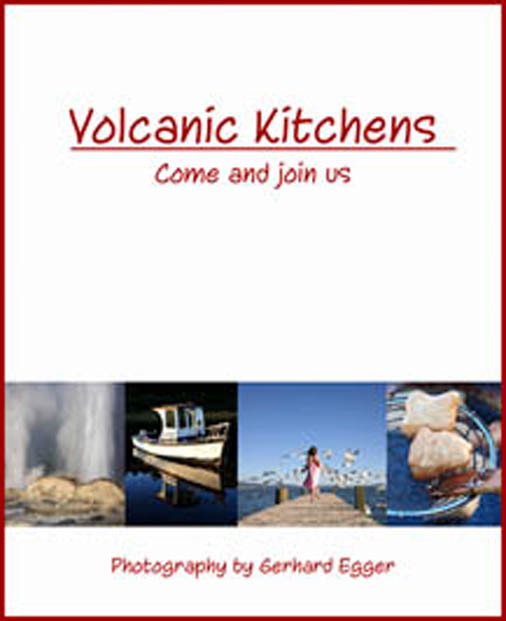 or from the website, free delivery NZ wide. 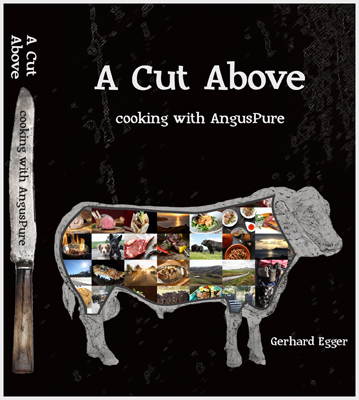 We have been judged the world's best meat cookbook for 2015. 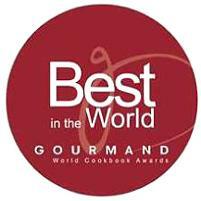 The largest competition of its kind in the world, this is a huge event for food culture and an even bigger event for cook books, the Gourmand World Cookbook awards this year had over 200 countries participating. We are delighted to receive the silver medal at the 2016 IPPY awards in America. 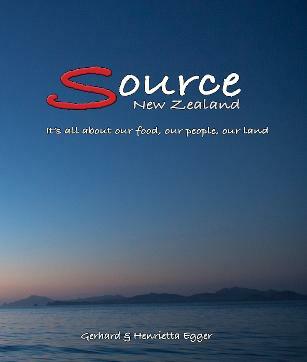 We competed in the Australia/New Zealand best regional non-fiction category. It was particularly pleasing for us to win a medal in a highly contested international competition open to all non-fiction books not only cookbooks. 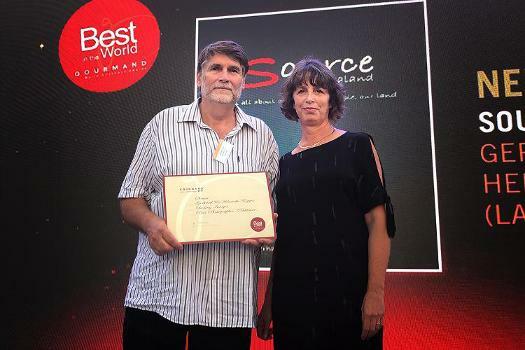 "Best Charity & Fundraising in Australia/Pacific"